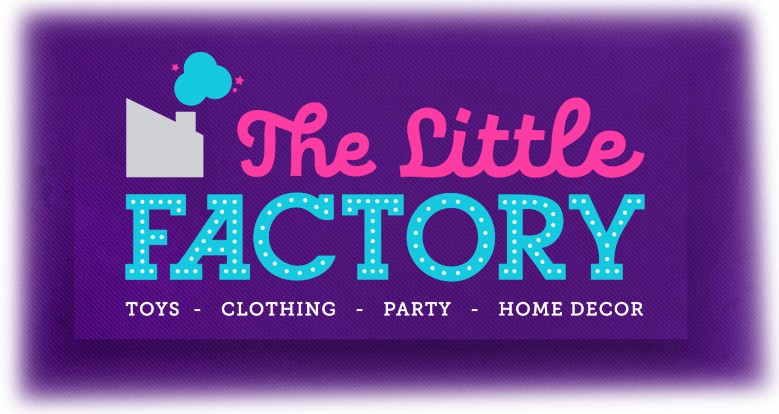 An Exclusive store for your Little Ones. supplies for their special day. Constructed for Discerning Parents with Child-Friendly Design in Mind. Go 3 times faster and 3 times further than on foot! Trunks to Store your lil's One Favorite Toys and Collectibles. Available in Various Sizes and Colours. TAGS: Buy online kids designer clothes in chennai, Buy online children toys in chennai, Buy toys for toddlers in chennai, Online designer clothes discount, Buy kids designer dresses in chennai, Buy Birthday decorators in chennai, Buy online metal trunks in Chennai, Buy online Lehangas in Chennai,Buy online Salwars in Chennai.